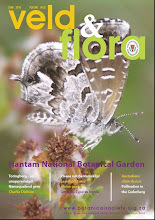 In each issue of Veld & Flora the centre pages are devoted to Learning about Biodiversity for high school teachers and students in the FET band of the National Curriculum. 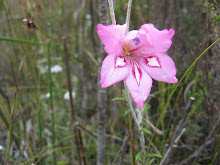 The actual pages can be downloaded as well as pdfs of the articles in Veld & Flora to which the pages refer.Go to http://labpages.blogspot.com. 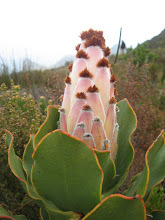 Some articles are also available on the website of the Botanical Society of South Africa (BotSoc). 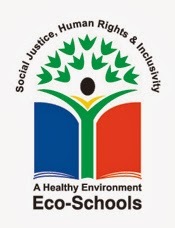 WESSA has some really valuable resources for teaches, notably the Eco-Schools programme (click on the link and then use the navigation links on the left of the page) and ShareNet. BGCI is an international network of botanic gardens working together for plant conservation and sustainability. 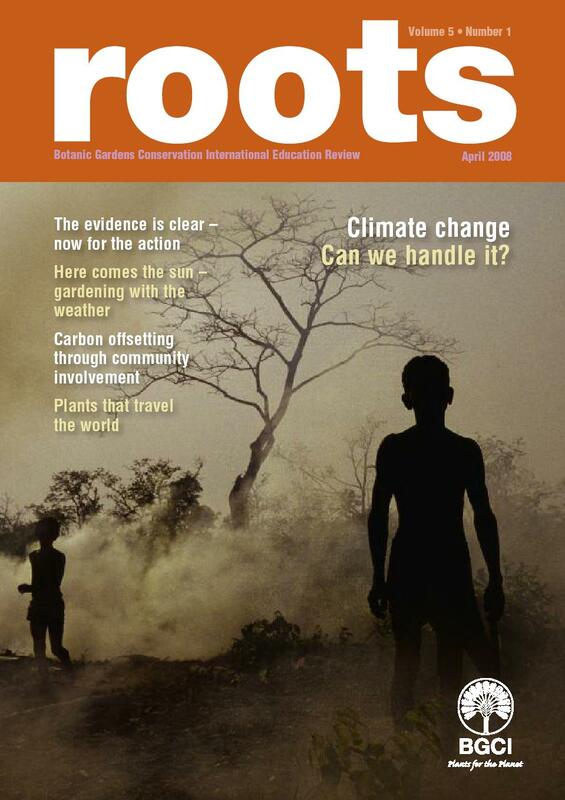 You can download issues of Roots, a bi-annual international education review and essential reading for anyone working in the area of environmental education.